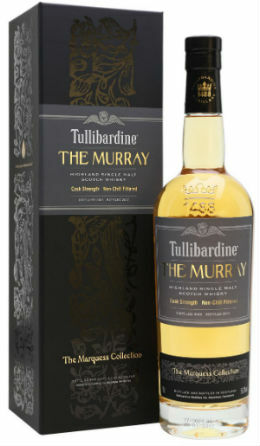 Tullibardine have added a second expression to their Marquess Collection; The Murray 2005 vintage. The collection was launched last year with a 2004 vintage, and this year’s addition follows in a similar vein; 12 years old, cask strength and matured entirely in first fill ex-bourbon casks. 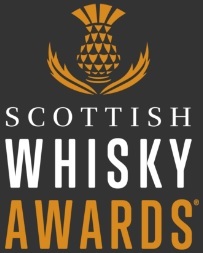 Tullibardine whiskies have always been very hit or miss for me, some very pleasant whiskies which are good value for money, but also some rather dire whiskies which have made me avoid the brand. 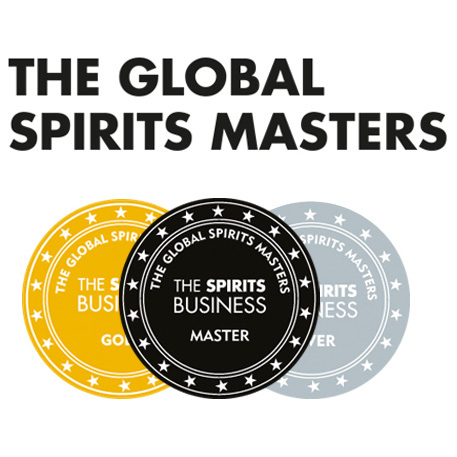 Perhaps now, with a huge amount of investment happening at the distillery, we will hopefully see more consistency, and more tasty expressions making their way into the market. Nose: Fresh ginger and white pepper prickle. Then there’s lemons, sawdust, vanilla fudge, Milky Ways, green stems, coconut and pineapple. Palate: Juicy Fruit gum, pink wafers, candy sticks, some floral notes and a little perfume, then fresh cake mix, a dry woodiness and some chilli spice. Finish: Some bitter wood and a peppery spice and balanced with creamy vanilla. Overall: Really very pleasant, albeit the bitterness at the end took it down a notch. A dash of water did open this up quite a bit, dampening the prickly spices and allowing more of the fruity floral things to shine. And nowadays, a cask strength 12 year old for under £50 is pretty bloody good too. This entry was posted	on Friday, December 15th, 2017 at 10:18 am	and is filed under Reviews. You can follow any responses to this entry through the RSS 2.0 feed. Responses are currently closed, but you can trackback from your own site.